At LTL Associates, we pride ourselves on our ability to solve our clients most difficult engineering problems and provide them with a professional and personal engineering service unmatched in our industry. We succeed at engineering at a higher standard because at LTL Associates experience matters. Our staff has over 30 years of experience in civil and structural engineering, acquiring the reputation: "Go to LTL, they'll solve the problem when nobody else can". Our priority at LTL Associates is providing engineering with exceptional service, while establishing a successful, long-term professional relationship with each of our customers. LTL Associates has been providing the South Florida area with superior civil and structural engineering since 1991. 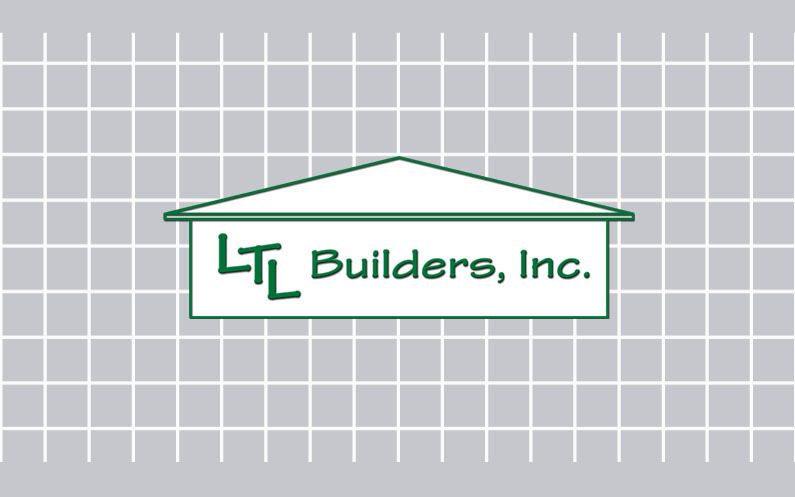 LTL Associates is a partner company of LTL Builders.